I was lucky enough recently to get a free gift certificate to Spoonflower.com. Over the last few months, I have found more and more fabrics & designers I like…there are so many opportunities. I got an extra option to select a fabric swatch , and I wanted to see how these saturated prints were. 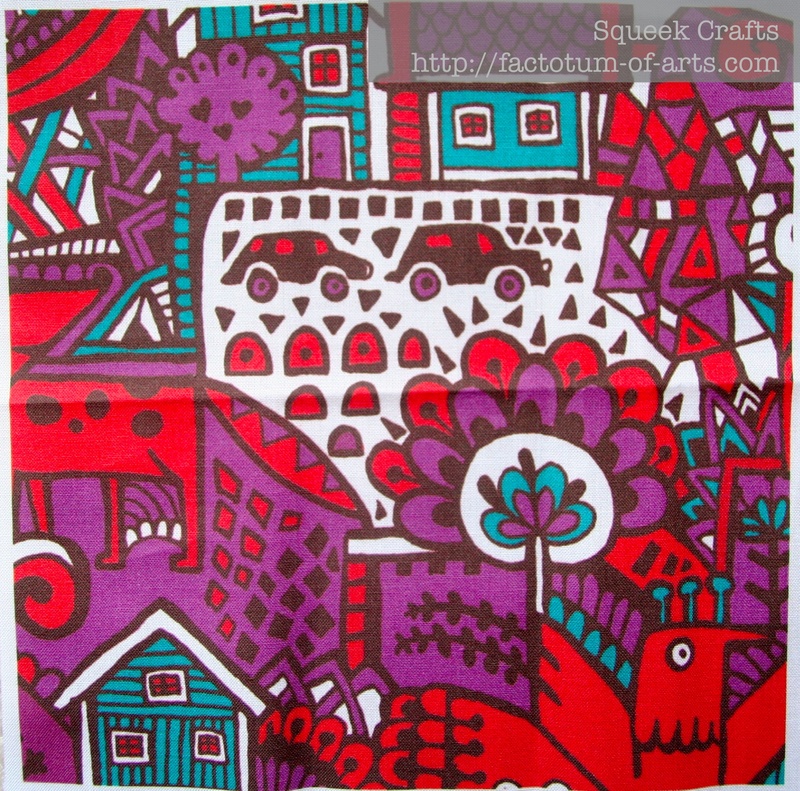 “Red” from designer Hanna Ruusulampi – she has wonderful saturated prints…I can see me buying – I love her prints!! Linking up with Sunday Stash over @ Molli Sparkles (see button on right side). This entry was posted in Uncategorized and tagged Alex Morgan, elishka jepson, hanna ruusulampi, Heather Dutton, Leanne Hatch, spoonflower.com, sunday stash 2014 on March 31, 2014 by mlwilkie. I just love all the beautiful modern prints you find! The colors are just stunning! 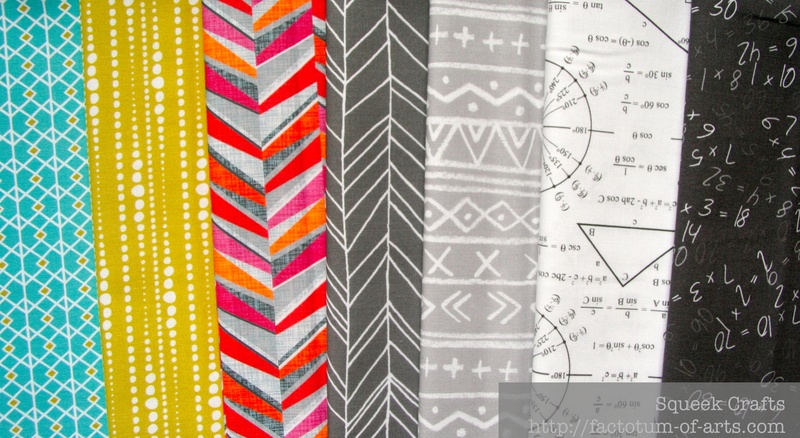 Thanks for sharing these, Michelle, I am particularly fond of Trig and Triangles, Bestrewn and Featherland Grey. I haven’t shopped with Spoonflower for a while now, I might have to have a little browse and reacquaint myself with it. They do have some gorgeous stuff over there, don’t they. I like your black & white picks.